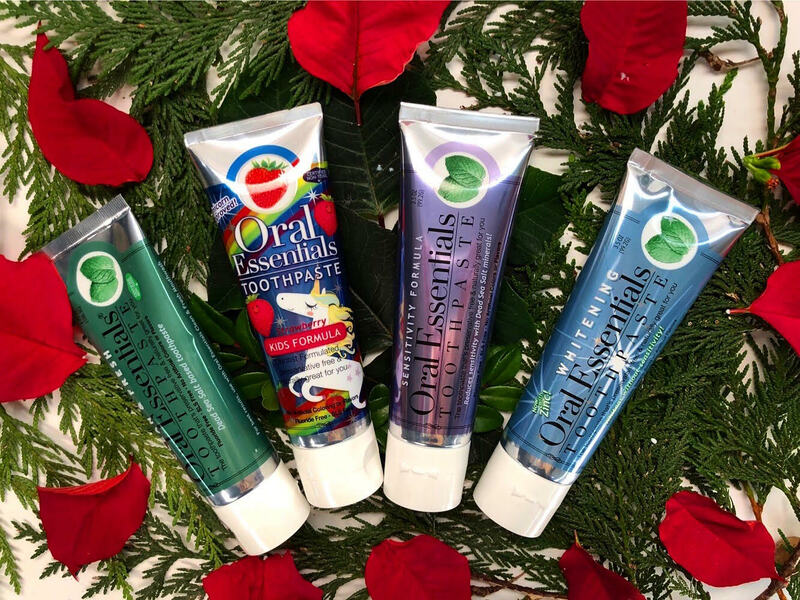 Oral Essentials are the perfect stocking stuffer! 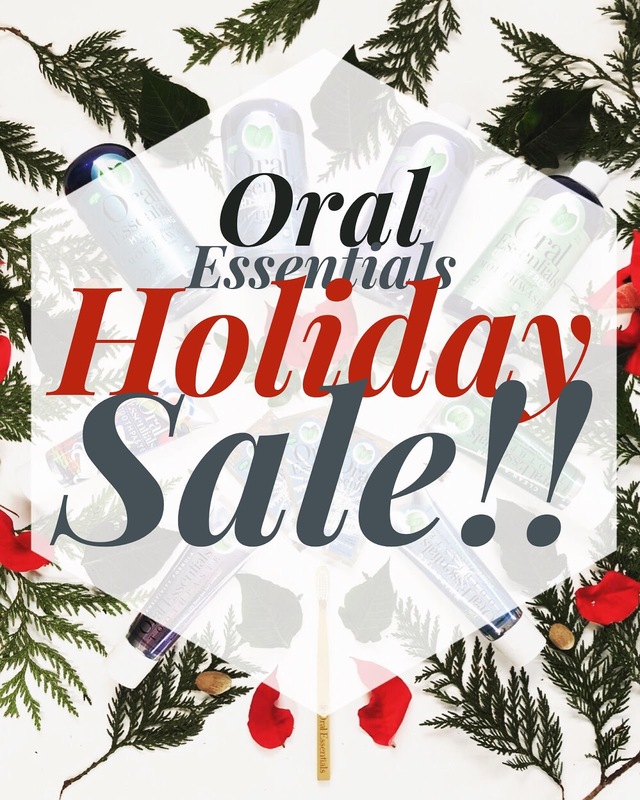 Oral Essentials have put their entire line on sale for the month of December.These products would be great for stocking stuffers, last minute gifts, secret Santa, white elephant gift swaps, and office grab-bag gift party swaps. I am thinking of making a cute gift basket filled with toothpaste, toothbrushes, mouthwash, and other fun stuff. It would be the perfect way to introduce someone to a healthy chemical free toothpaste! 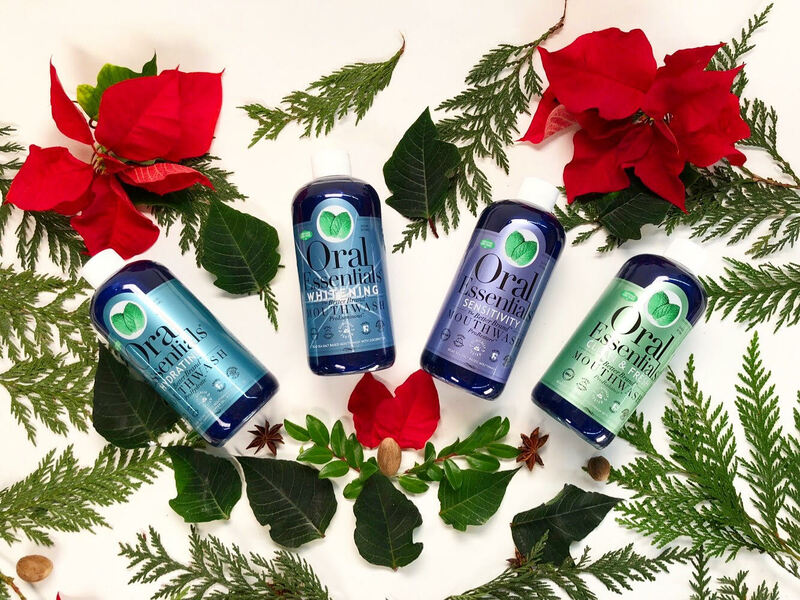 Oral Essentials is clinically tested, dentist formulated, certified non-toxic oral care! Our products contain all naturally derived ingredients such as Dead Sea Salt, Lemon Peel Oil, Aloe Vera and French essentials oils. It has tested as effective as all leading brands- without the harsh chemicals that cause burning and sensitivity. My family switched to natural toothpaste several years ago due to my youngest having mouth sores that would not go away. We discovered that he was sensitive to SLS (a chemical in most leading brands of toothpaste) and using natural toothpaste like Oral Essentials made a great difference. My son no longer suffers from painful mouth sores. Our dentist had no problem with our switch to natural toothpaste and the kids are still cavity-free. 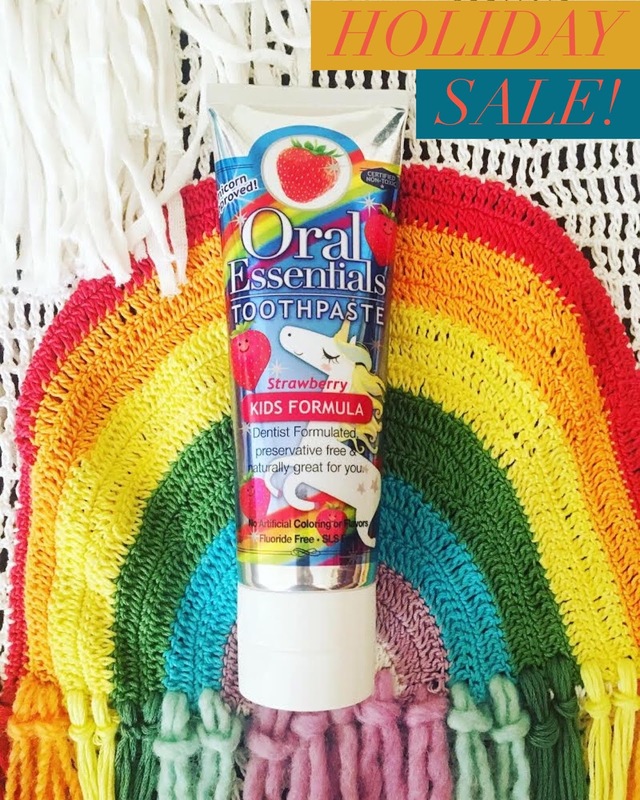 Oral Essentials makes products for the whole family. My younger boys love the Strawberry Kids Toothpaste while the rest of the family enjoys the Clean and Fresh™ Toothpaste. Our teeth feel clean and fresh! 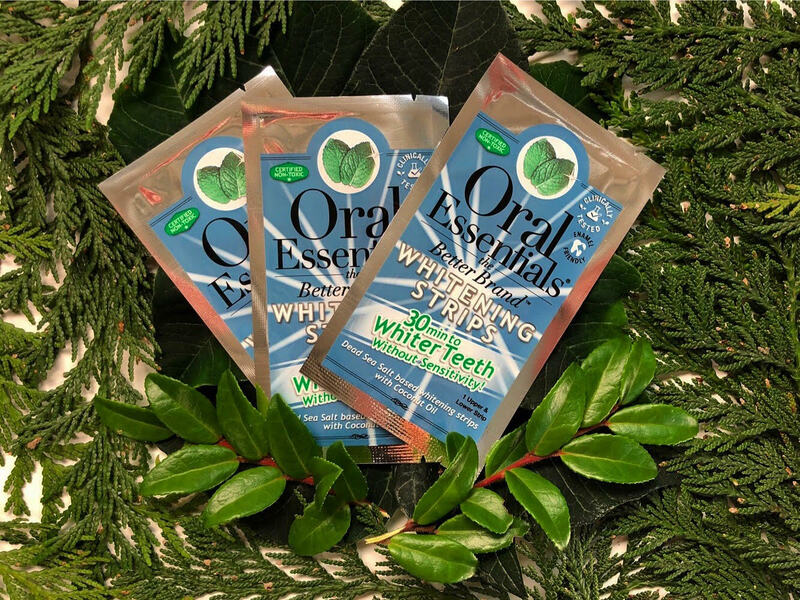 Oral Essentials also makes mouthwash and whitening products. Their natural ingredient Teeth Whitening Strips don't cause tooth sensitivity so you can use them every day and still get noticeability white teeth. My boys love the Strawberry Kids toothpaste and it is Unicorn approved! Santa will be stuffing some into their Christmas stockings this year! You’ll find no fluoride, no artificial colors, no SLS, no weird sparkles. Just plant and mineral-based goodness and natural strawberry flavor. That’s why it’s not just Unicorns that like it, kids and dentists do too! So head on over to https://oralessentials.com/ and save 15% on your whole order of healthy smile products! This looks like a great line of products and thank you for sharing as I had no idea about the sensitivity with SLS and am glad that you found something that works. Thanks for the great post. It's nice that they do a strawberry flavored toothpaste for children. We all know how fussy some kids are regarding brushing their teeth. Those strawberry toothpaste is he winner for all kids! I love how it's no artificial color and fluoride! Great product! Looks to be a fantastic product for all the family. I was not aware that SLS is in major brands of toothpaste. I super like the unicorn design. And the packaging is nice! I love this so much! It looks as though it's perfect for the entire family. This is a new brand for me! Definitely checking them out while the sale is happening ! Thank you so much for the coupon code!! I definitely want to pick some of these up for stocking stuffers this year! I had never heard of Oral Essentials before. Is it a new brand on the market? I've never heard of this brand before so I'll have to check it out soon! I bet I wouldn't have to argue with Abby to brush her teeth with this toothpaste brand. She doesn't like the taste of toothpaste on so many brands. Thanks for sharing the discount code. I always like to give toothpaste and other ora hygine items in our stockings ever year. I never heard of this company but these products look great. My kids also struggle with the taste of regular toothpaste.